IPACST is a major, three-year international and interdisciplinary research project that brings together the fields of sustainability, IP and innovation management, together with political sciences and engineering to transform our understanding of the role played by different Intellectual Property (IP) models in accelerating sustainability transitions. The transition to global sustainable development is an urgent challenge. In 2015, countries globally adopted the Sustainable Development Goals to end poverty, protect the planet, and ensure prosperity for all as part of a new sustainable development agenda. Effective transitions to sustainability require innovations with complex diffusion and adoption processes. The accompanied evolutionary technology development processes involve complex and intertwined IP related issues. The role of IP for effective transitions to sustainability however remains insufficiently understood. 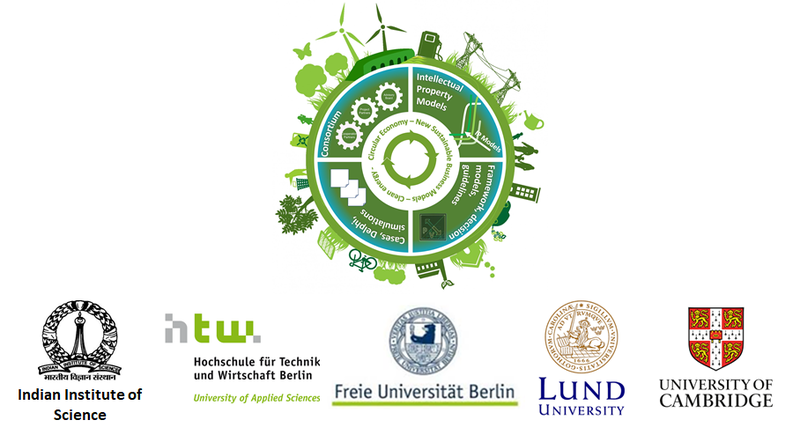 This project contributes to the integration of both fields through frameworks that conceptualize (i) which, (ii) how and under (iii) what conditions IP models accelerate sustainable transitions, in connection with sustainable business models. The project IPACST is financially supported by the Belmont Forum and NORFACE Joint Research Programme on Transformations to Sustainability, which is co-funded by DLR/BMBF, ESRC, VR, and the European Commission through Horizon 2020.